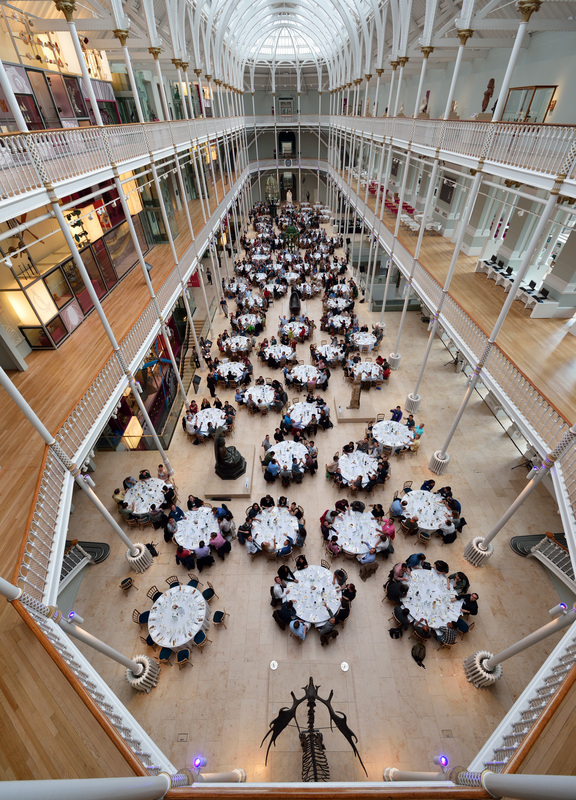 The 29th International Conference on Machine Learning (ICML 2012) was held in Edinburgh, Scotland, on June 26–July 1, 2012. ICML 2012 is co-located with the 25th Annual Conference on Learning Theory (COLT). Read the accepted papers. Navigate using word clouds or as a list of abstracts. Participate in the paper discussion forum. See a photo from the conference banquet (hi-resolution). August 10 The talk videos have been posted. July 4 The Business Meeting slides have been published. June 30 The survey results are available. June 21 All ICML attendees are welcome at the Big Data Scotland meetup on Wed June 27, 18:00 at Meadow Bar. June 14 The conference book has been published. The New York Times on Building high-level features using large scale unsupervised learning. The talk will take place during session 5C, on Thursday. The full ICML archive is available on machinelearning.org. ICML would like to thank our sponsors for their support. Please see this link if you require a visa. More information on the contacts page. © 2011-2012 ICML — Design: cc-nc-sa, Francesco Figari.